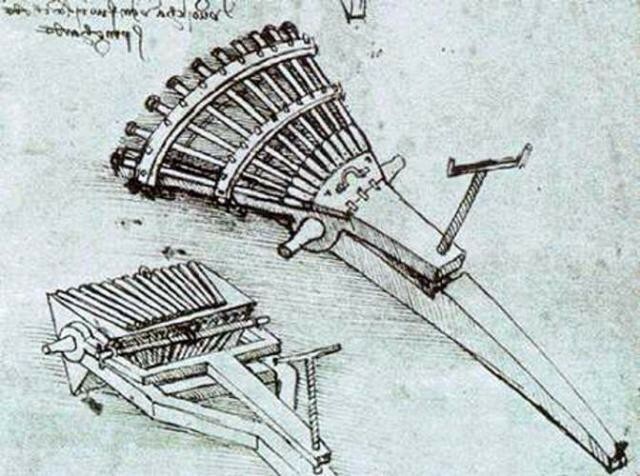 See the Best Inventions & Inventors during the Renaissance! 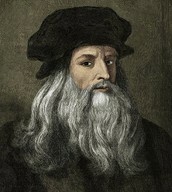 Leonardo da Vinci was arguably known as the greatest inventor of all time, and one of the great artists. Although that wasn't all he did, he was known to be a painter, sculptor, architect, musician, mathematician, engineer, inventor, anatomist, geologist, and writer. Some think of him as being the most diversely talented person to ever live. This made him a true "Renaissance Man". 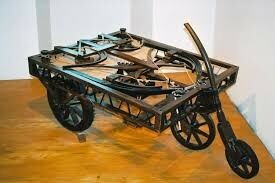 The cart was powered by coiled springs, which also featured steering and braking capabilities. To run you would release the brake and then just steer. Unfortunately it was mainly only used for theatrical use. The cannons were divided into three rows of 11 guns each. Then attached to each sides was a wheel for movement. Unfortunately not used until the 19th century. 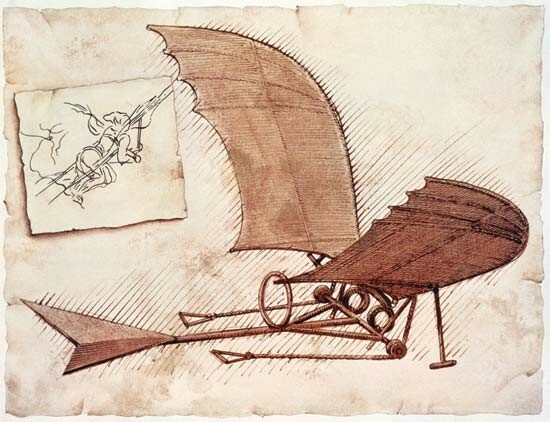 An invention inspired by birds, and flying. It had a 33 ft wingspan and the flyer would lay face down. Again unfortunately unable to fly because of the human weight to air density ratio without any engines, humans could not produce enough power. 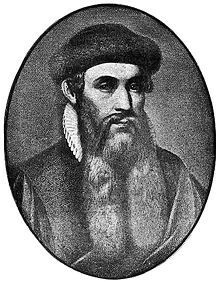 Gutenberg was a German blacksmith, goldsmith, printer, and publisher who introduced printing to Europe. The invention of the mechanical movable type printer started the Printing Revolution is highly regarded as the most important event of the modern era. This had a huge involvement on the Renaissance. Around 1450 Johannes Gutenberg made a mechanical metal movable-type printing press in Europe. 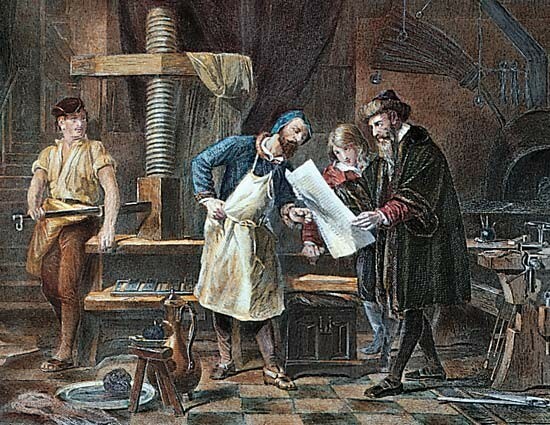 Gutenberg was the first to create his type pieces from an alloy of lead, tin, and antimony, the same components still used today. 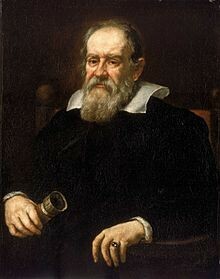 Galileo was an Italian physicist, mathematician, engineer, astronomer, and philosopher. He was known for a few different inventions and had a few nicknames such as, the "father of science" and the "father of physics" to name two. 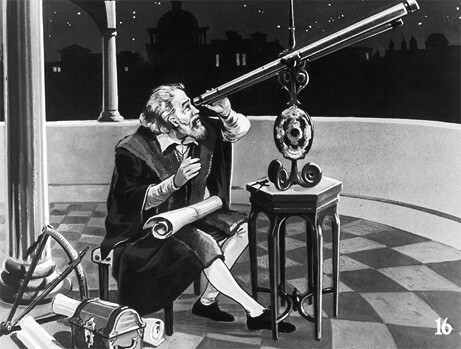 He was known for making improvements to the telescope, and supported Copernicus and his theories. The original version of the telescope only magnified 8x but then very quickly he could adjust it to 20x. It had a convex objective lens and a concave eye piece in a long tube. The biggest problem with the telescope was that the viewpoint was too narrow, in which you could only see about half of the moon. Roger Bacon was an English philosopher and teacher. 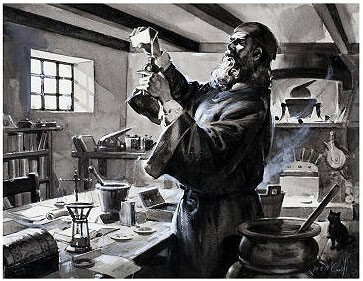 He is usually considered the first European to create a mixture containing the ingredients to gunpowder. Bacon had witnessed a Chinese firecracker before which some think inspired his thought. The invention of gunpowder greatly changed the way men fought. A medieval knight could not defend himself from firearms or cannons.